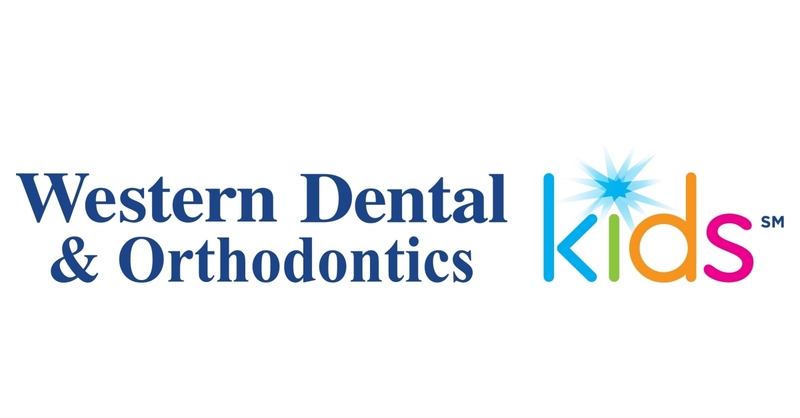 SAN DIEGO–(BUSINESS WIRE)–Western Dental & Orthodontics, one of the nation’s leaders in accessible, affordable oral healthcare and the leading orthodontics provider in the country, announced the opening of its first Western Dental Kids office in San Diego today. Western Dental is known for welcoming the whole family into its offices, but the new Western Dental Kids office, located at 5807 University Avenue, is the first one in San Diego dedicated to kids and kids only. Western Dental also owns and operates 13 other Western Dental offices in San Diego, which serve patients of all ages. The 3,300 square-foot office has been designed with fun, bright colorful graphics. The office provides comprehensive pediatric dental services, including sealants to help prevent cavities, fluoride treatments, hygiene and a full-service orthodontics department. Western Dental Kids accepts most forms of dental insurance, including Medi-Cal Dental. An open house and community health fair are planned for March 1 and March 2at the office. All of Western Dental’s services are backed by a unique quality assurance system that electronically monitors all patient visits, treatments, dental staff and clinical performance to enable high-quality care. To learn more about Western Dental or inquire about an office in your community, visit www.westerndental.com or call 1-800-6-DENTAL.